The perfect setting for your perfect day. 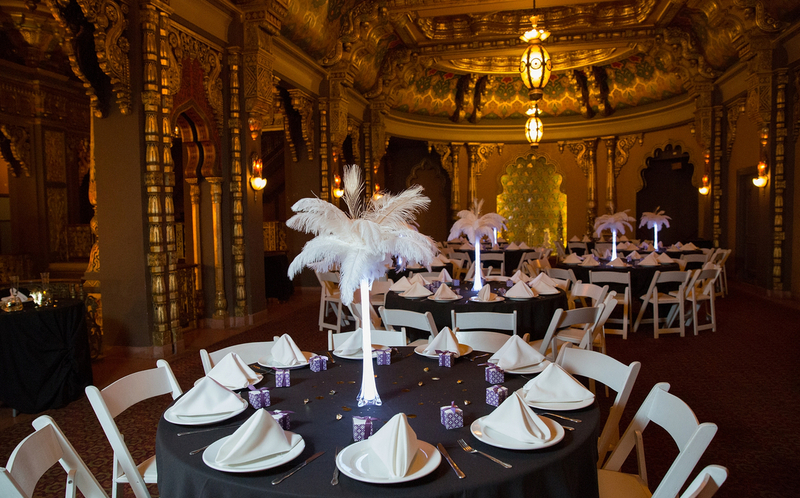 For weddings large and small, the Landmark Theatre Syracuse Wedding Venues provides the ideal background setting for the wedding of your dreams. Beautiful, elegant and one-of-a-kind, just like your special day should be. 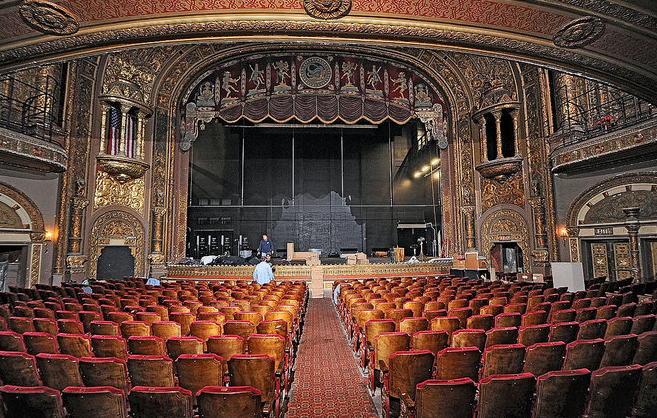 Landmark Theatre Syracuse Wedding Venues located in the heart of Syracuse, New York, The Oncenter, an SMG managed facility, has flexible wedding space to accommodate groups of all sizes. 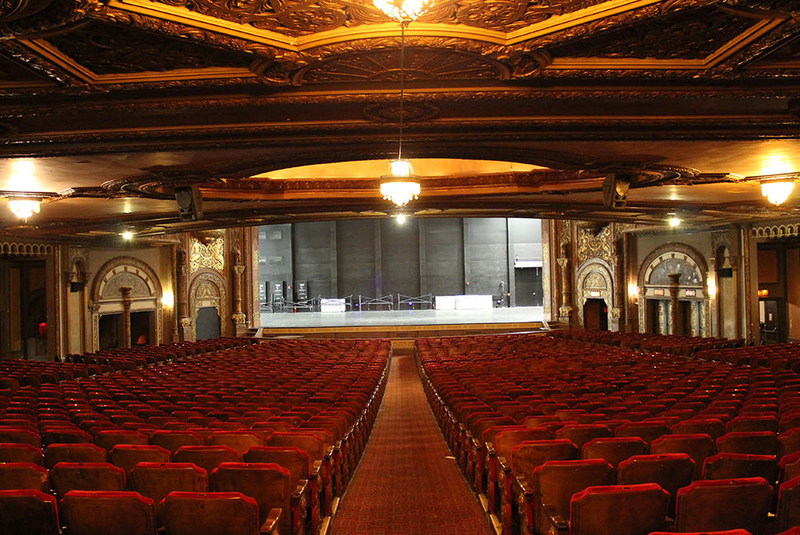 The Oncenter is comprised of the Nicholas J. Pirro Convention Center, the War Memorial Arena and the John H. Mulroy Civic Center Theaters - three unique facilities that cater to all creative wedding concepts. The Oncenter Convention Center's Ballroom features a separate atrium area to welcome guests, and the versatile meeting rooms are adjacent for easy access to use for bridal and/or groom suites. Guests never need to venture outside either, because the Convention Center is conveniently connected to the 1,000-car parking garage via an enclosed walkway.